My name is Prancer and I was born in July 2017. 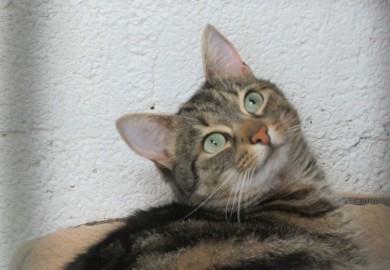 I am a sweet, gentle girl who enjoys receiving affection from my carers here at the centre. I would like to find a quiet home as the only pet in the household, where I will be given all the love and attention that I so deserve!